After a hiatus in our hybridizing program, we are reinvigorated and breeding intensively with diploids. We have assembled a select group of other hybridizers' diploid introductions to breed with our own previous diploid introductions and seedlings. These first four of our new introductions are the beginning of what we believe will be a series of many beautiful, distinctive and vigorous new daylily cultivars. 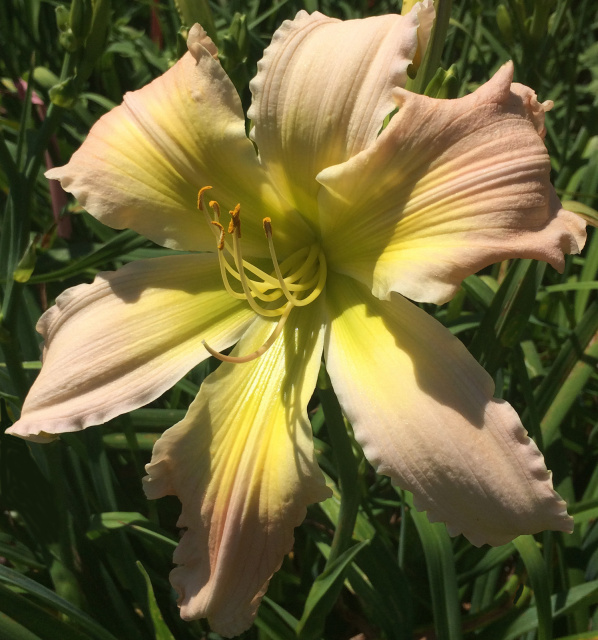 This summer we will bloom thousands of new daylilies as well as many selected and re-selected cultivars. 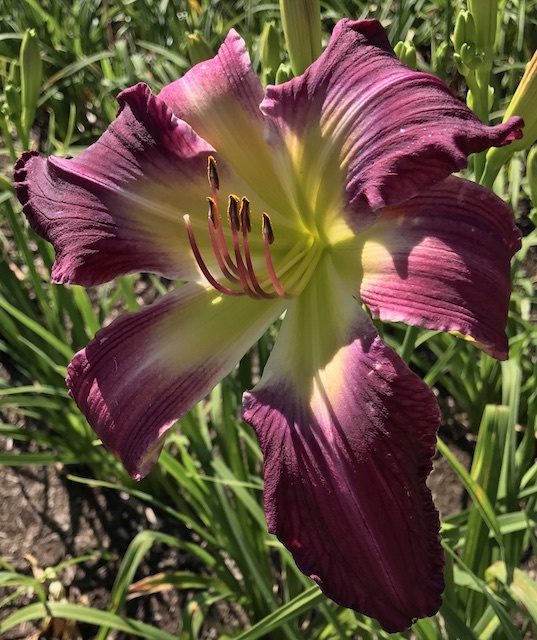 Our daylilies, here in central Kentucky at 1000 feet above sea level, normally bloom between mid-June and mid-August with the peak around July 4th. All four Rice 2018 Diploid Introductions are available in a collection.